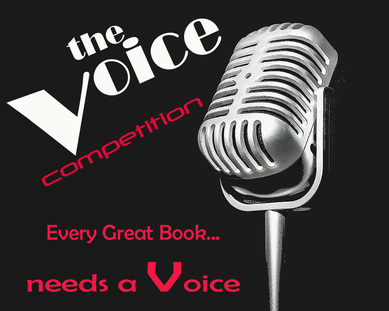 Put your voice to work..
...on behalf of a book. Be sure you start by stating the name of the book and the author. PRACTICE the pronunciation, speak with drama but natural (not robotic like Siri). You can do this as an individual OR as a dialogue with a friend. Submit to Ms. Deaton BY December 16. Contestents will be invited to an end of quarter event on Jan. 20th (ER day) where the winners will be announced.